It was a *COLD* day but watching how much fun these two had all day completely warmed our hearts! I know, that sounds a bit cheesy but I genuinely love when couples can just be fun and chilled out on a wedding day despite the weather or other circumstances! It just makes it such a great experience and it looks even better in their film! 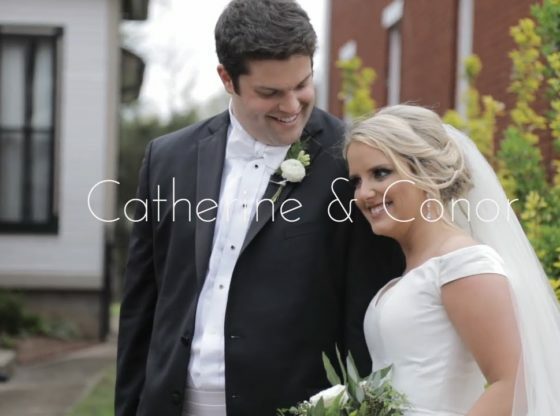 Catherine and Conor were about as it good as it gets to make this such an unforgettable day! Enjoy their highlight film! ▶😎👍🏻Be sure to like and subscribe to see future content! The official Catherine Britt website. Singer, Songwriter, Radio and TV Presenter. Camemberu Singapore Catherine Ling is the founder of the award-winning blog Camemberu.com and has been covering food and travel in Asia since 2007.